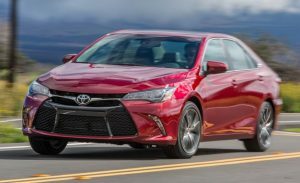 You may be surprised to find the Toyota Camry on the list because it’s not what people typically think of as a luxury vehicle. 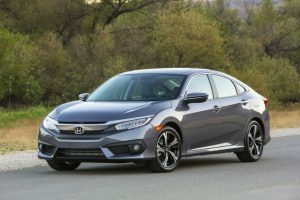 However, the Toyota Camry is one of the most frequently stolen vehicles on the road, which raises auto insurance rates for everyone who owns one. 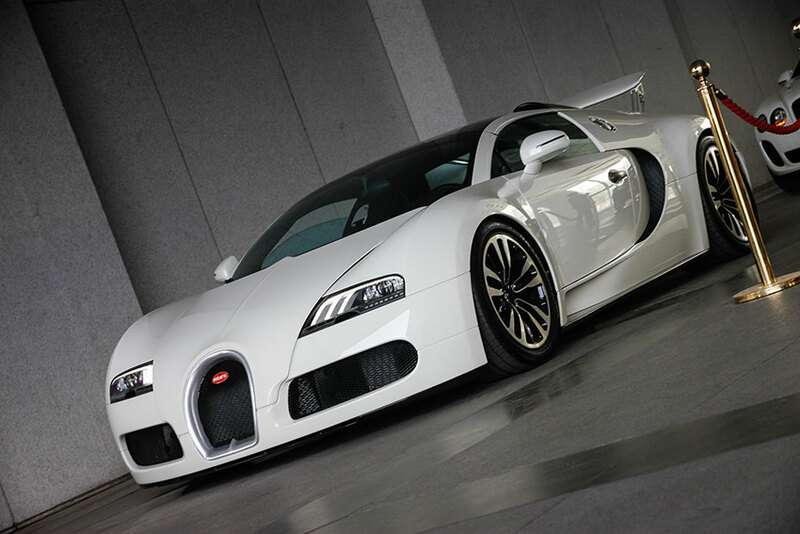 This sporty number looks hot, drives well, and successfully navigates the fine line between street and sports vehicle. Sounds great, right? 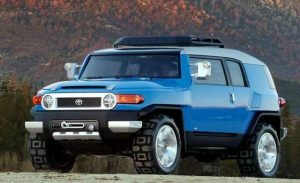 Thieves think so, too, and the FJ Cruiser is another Toyota model that’s a common target for theft which means higher rates for all owners. On top of that, the unique body design makes parts hard to find and expensive to replace in the event of an accident. 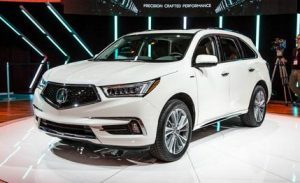 The Acura MDX seats seven has plenty of room for cargo and is fun to drive. Like other Acuras, it’s loaded with options and qualifies as a luxury vehicle. If you opt for this marvelous machine, you can expect to shell out a lot of money on the purchase and insurance. 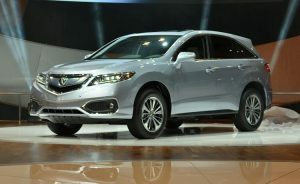 The RDX is a compact crossover. It’s advertised as being turbocharged and is marketed towards people who value performance. Because it is essentially an SUV on steroids, insurance companies get nervous and up the price for coverage. The late ’90s models of Honda Civics are still the most stolen type of vehicle on the market. It has an expensive engine and sub-par anti-theft system which begs for a thief to swoop in and take it away. Coupe versions of the car are preferred by younger drivers, who tend to get into a lot of accidents which only adds to the insurance expenses of this common car. 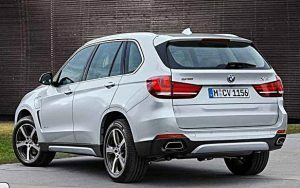 If you thought a BMW would be inexpensive to insure, you’re wrong. 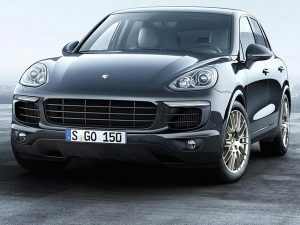 The luxury SUV carries a big price tag and a reputation for being capable in all situations. You’ll love driving this vehicle until you get the insurance bill. While it’s not the convertible sports car that most people think of when they hear the name Porsche, it’s still a car that costs more than many people make in a year. Most of your insurance costs will be due to the iconic crest on the back more than anything else. 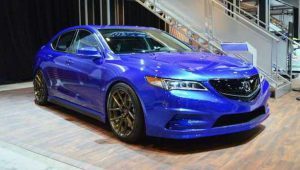 The Acura TLX is the upper-class version of the Honda Accord. It has a powerful engine, handles well, and there’s plenty of room inside to fit tall drivers. However, it costs more than other cars on the road, and the interchangeable parts make it a target for thieves. 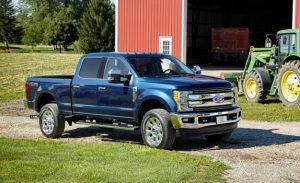 You may be surprised to find this North American car on the list, but the F-250 earns its high insurance rates. While the truck will get you where you need to go, if it breaks down or is involved in an accident, it’s going to cost a lot of money to fix. The engine parts are exceptionally expensive for this heavy-duty hauler.